Thanks for being a loyal listener of the podcast during the past year. 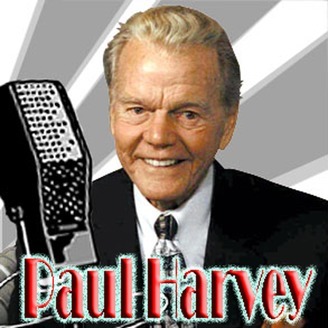 Reviews on iTunes and personal emails to me have expressed your fondness for Mr. Harvey and importance of his message. The source for the audio files for this podcast had stated they were in the public domain. It turns out not be the case. For that reason, this podcast is discontinued and the episodes are removed. The good news is that the original, studio-quality audio files for The Rest of the Story and the News and Commentary shows have survived. At some point in the future, these will be available to the public. 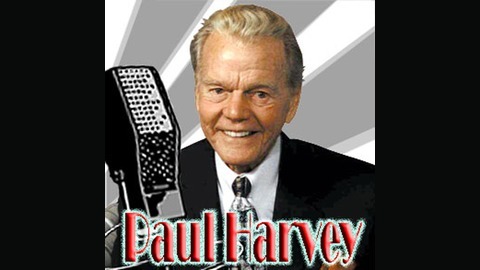 I suggest that you monitor their availability by checking in with the paulharvey.com website from time to time. A quick search of the Internet reveals sources to purchase Mr. Harvey’s books. This four-minute teaser shares audio clips from the other six Life Podcast Network podcasts. We hope you check them out.